Posted in: Community Events, Contests, Lego News, video. Tagged: LEGO, The LEGO Movie, Warner Brothers. 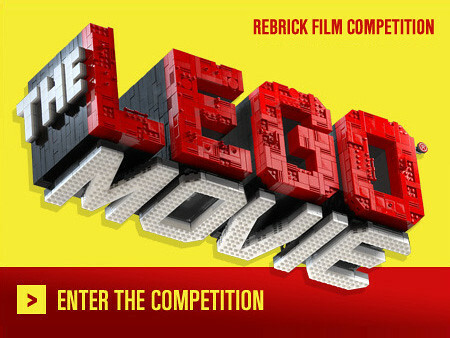 For the second time in it’s development process, The creators of “The LEGO Movie” (due out next year) are giving LEGO fans the world over the chance to participate, and have their creation become a part of the movie. The rules are fairly straight forward, build a LEGO scene, and then have your mini-fig destroy some element in the science to create a new creation to help fight the bad guys, all captured on film.